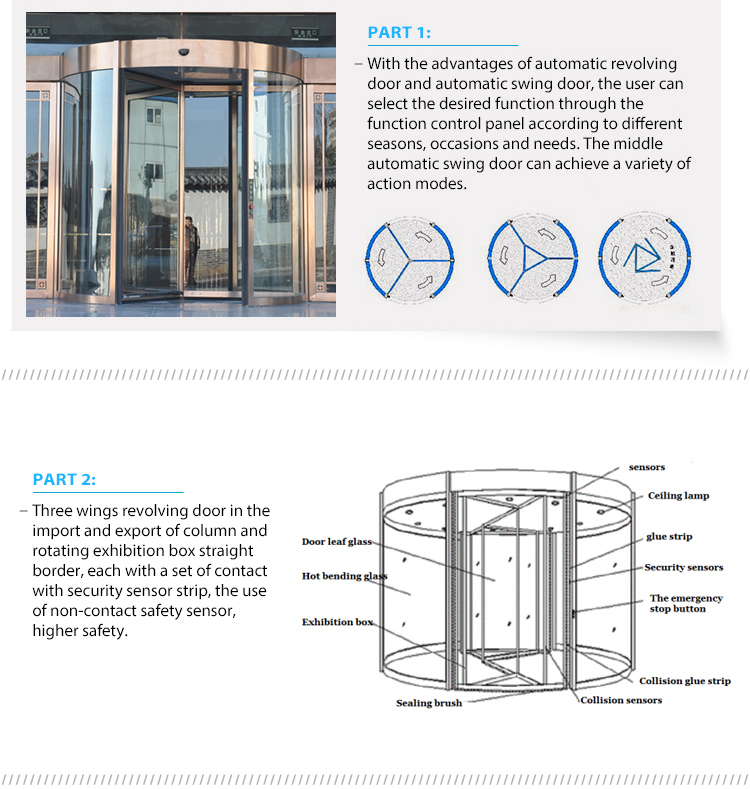 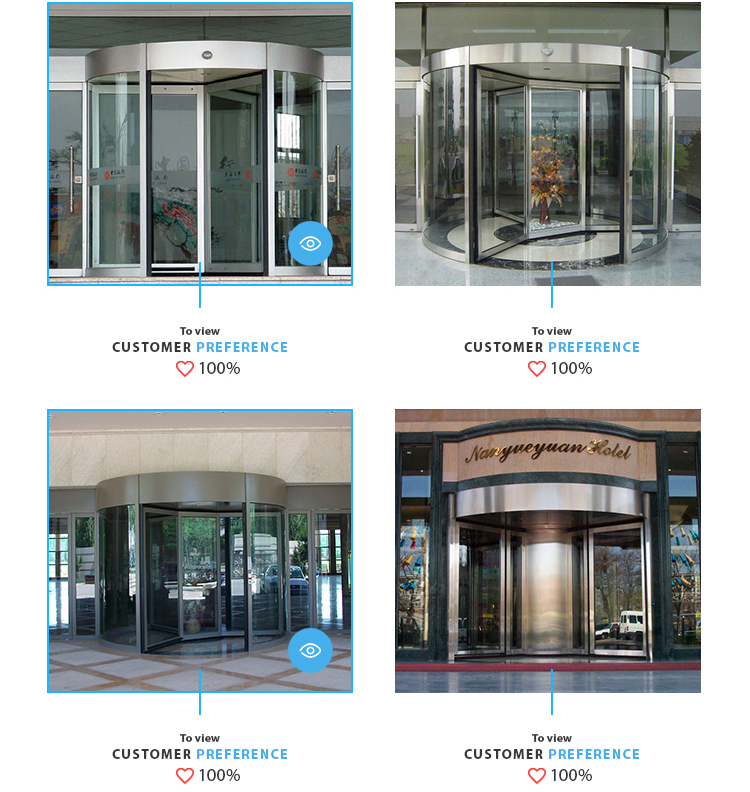 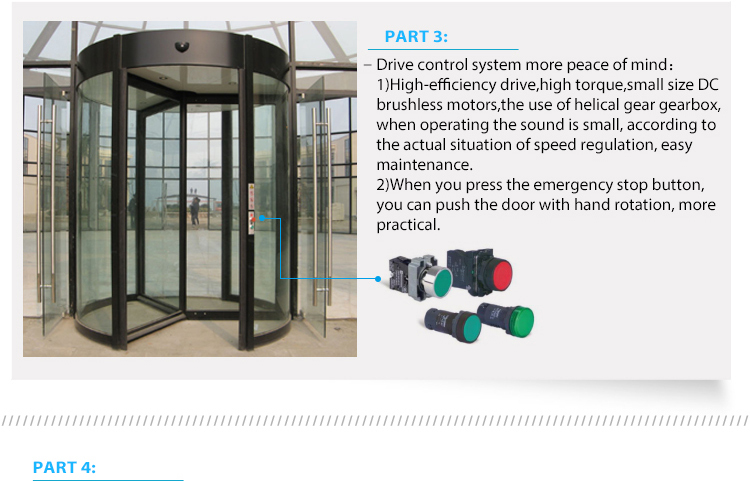 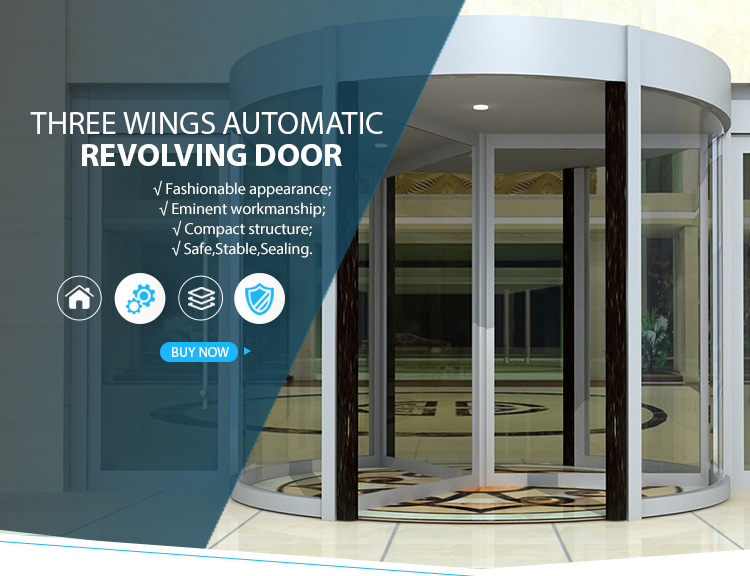 The three wings revolving door is simple and beautiful, economical and practical ,which is widely used in office buildings, hotels, shopping malls, airports and other places, and at the same time, the entrance of the building and environment through the isolation of these two opposite safety requirements, effectively play the role of wind, dust, noise, and good safety in the security, anti pinch, anti-collision, speed control performance has superior performance, so as to improve the environment near the entrance, if plus the exhibition box, add more perfect decorative effect. 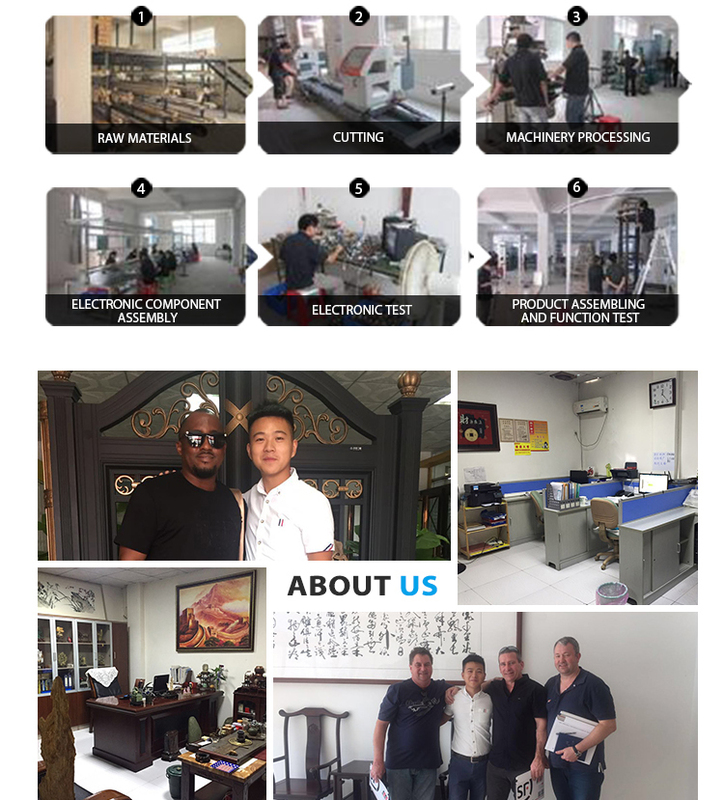 According to the requirements of customers design, production of a variety of products to meet different customer needs. 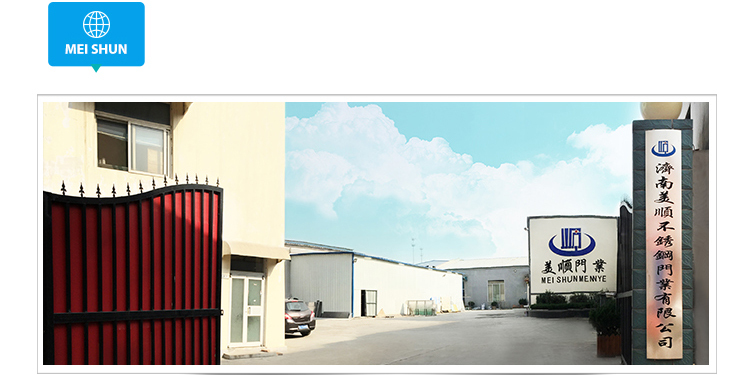 Ji'nan Meishun Door Co., Ltd. is a set of product development, design, manufacturing, sales, installation and service customer service as one of professional manufacturers. 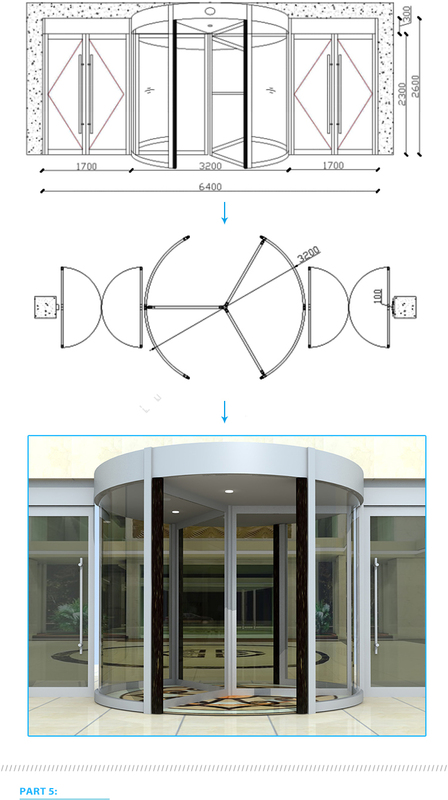 The company set up a sales design team in 2000 with a registered capital of 5 million covers an area of five thousand square meters, the general manager Chen Shaohua Lu Wei's staff of 20 professional we specialize in this field for 16 years, the main production of the courtyard door, KFC door (Aluminum Alloy glass doors), villa door, stainless steel door, automatic door, revolving door, retractable door. 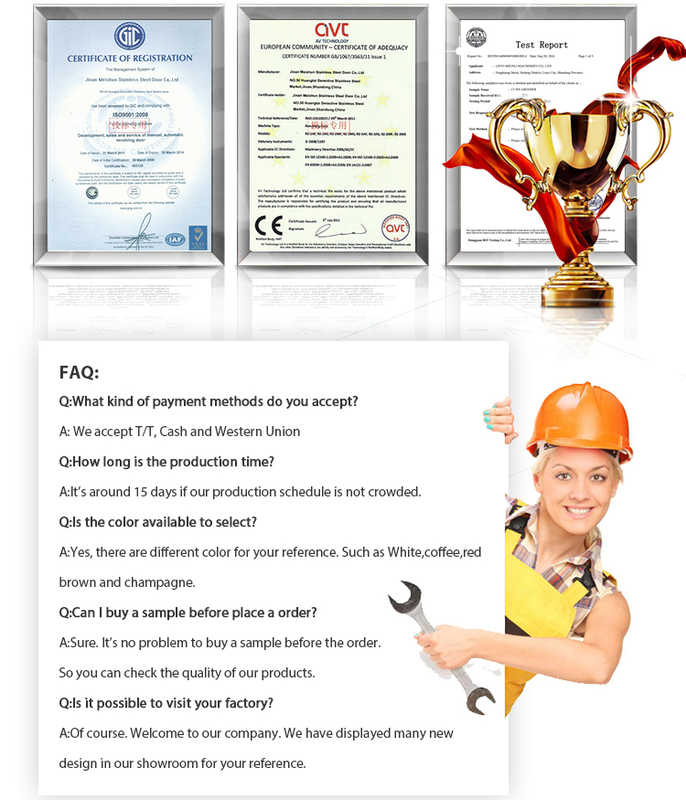 Superb production technology, with good quality and competitive prices to win recognition and appreciation won the majority of customers. 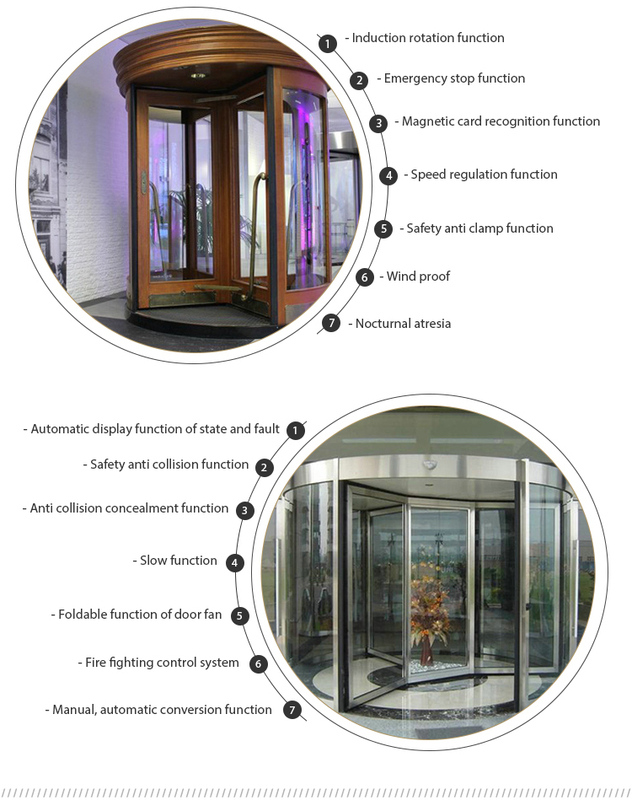 Product features: high-grade appearance, good sealing, durable, corrosion rust, green environmental protection is widely applicable to the Senior Commercial Plaza, restaurants, entertainment venues, hospitals, office buildings, shopping malls, shops, chain stores, sports venues, enterprises, high-end residential villas, the appearance color of any we can according to the customer the requirements to design different styles of collocation.